10 Mouth-watering Fondue Recipes That Will Make You DroolDrool alert! With the colder days ahead, it’s just refreshing to gather friends and family together and do something that warms the heart. So, if you’re starting to drool right now, we’ll not make you wait further. 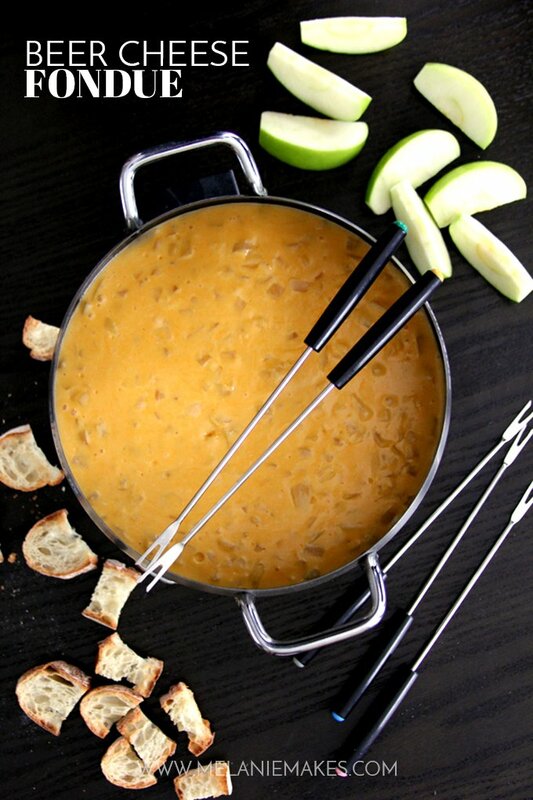 Here are 10 mouth-watering fondue recipes to make your dinner nights the best yet! I love pesto! And this Pesto Fondue is enough to keep me thrilled to make my next fondue. I can imagine smelling the lovely aroma of combined basic, garlic, cheese and oh wine! 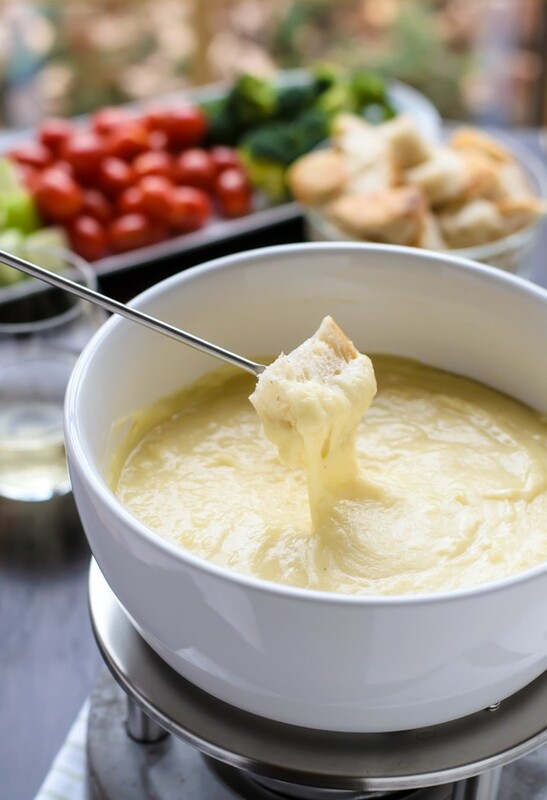 This creamy and indulgent Classic Cheese Fondue will surely impress your guests. 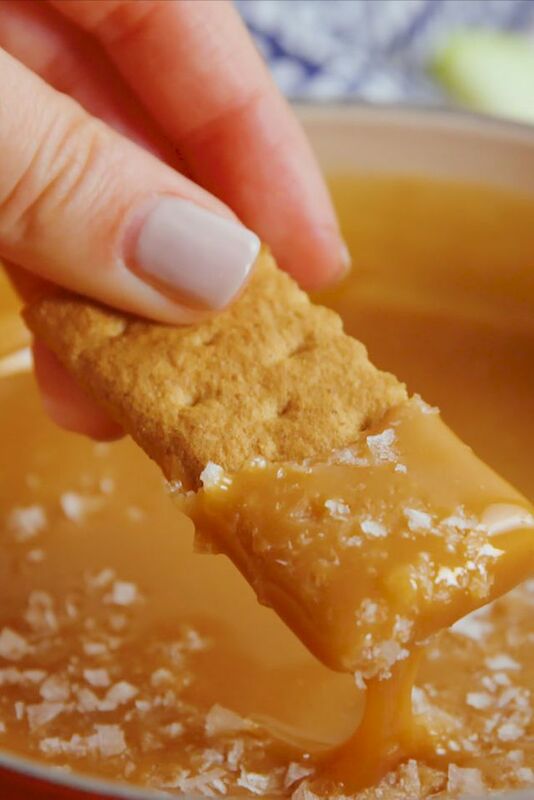 This beautiful Salted Caramel Fondue is guaranteed to satisfy your sweet and salty craving. 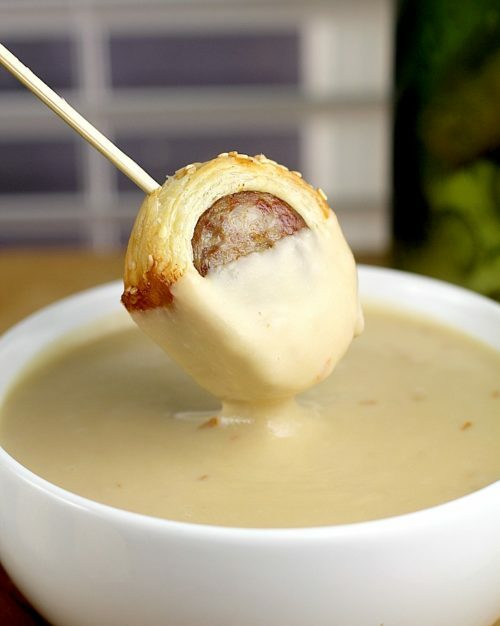 This recipe also includes how to make beer in blankets (bratwurst sausages cooked in beer and then rolled in pastry then baked) that’s a perfect match to this oh-so-good Smoked Gouda Fondue. 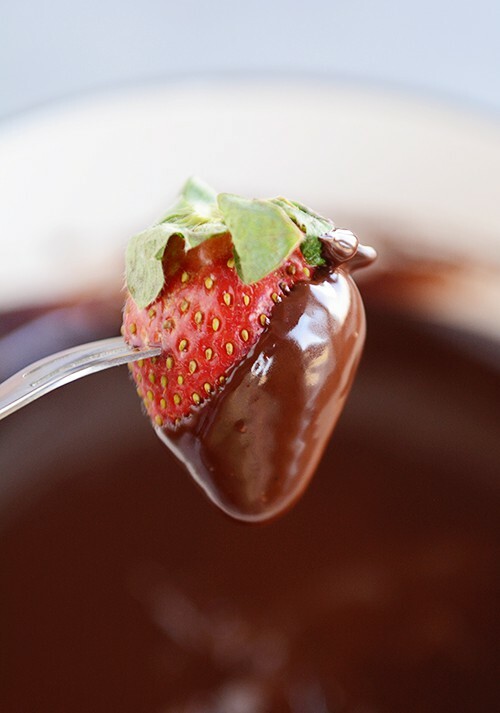 Is there anything better than chocolate fondue? 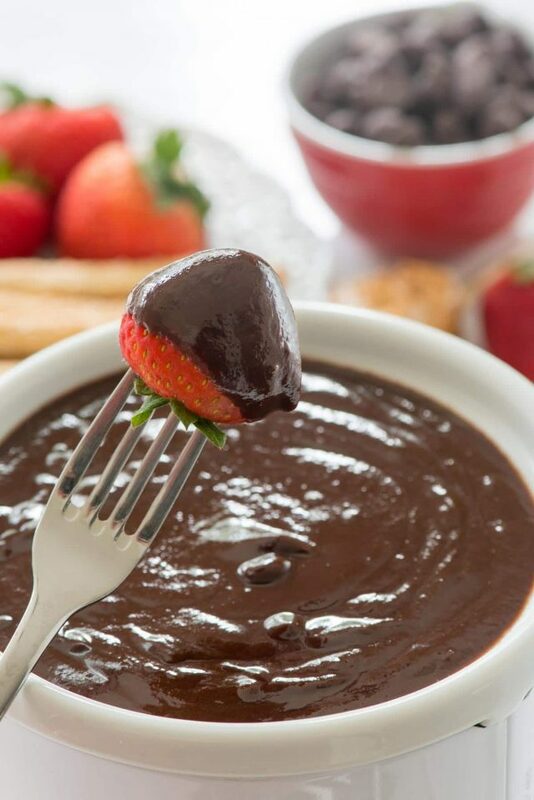 If there is, they must have not tried this rich and decadent Perfect Chocolate Fondue. 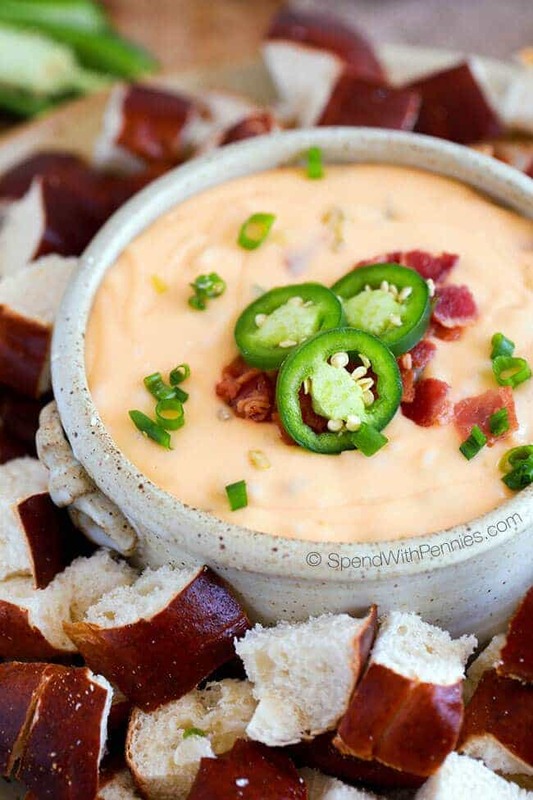 Add some spice for a bit of a kick with this fiery Jalapeno Popper Cheese Fondue. 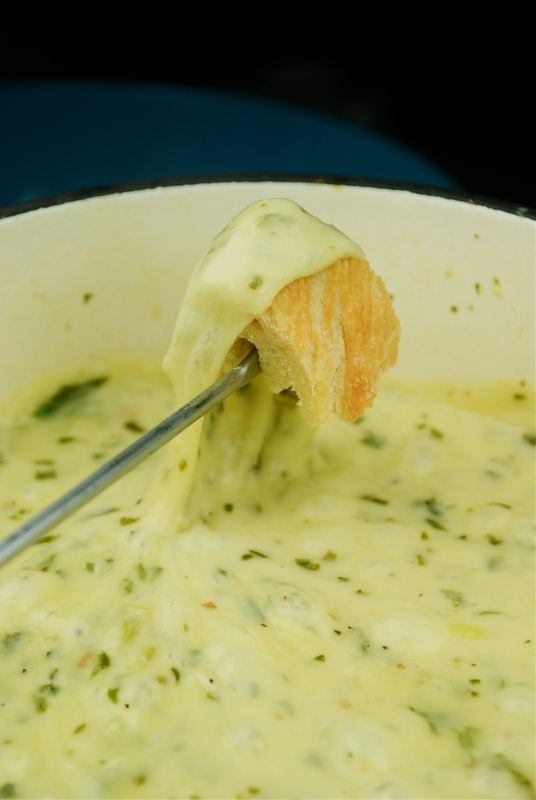 Make your nights exciting with this Beer Cheese Fondue that’s a mix of your favourite beer, cheddar cheese and onion. Peanut Butter + Chocolate = Always heaven! 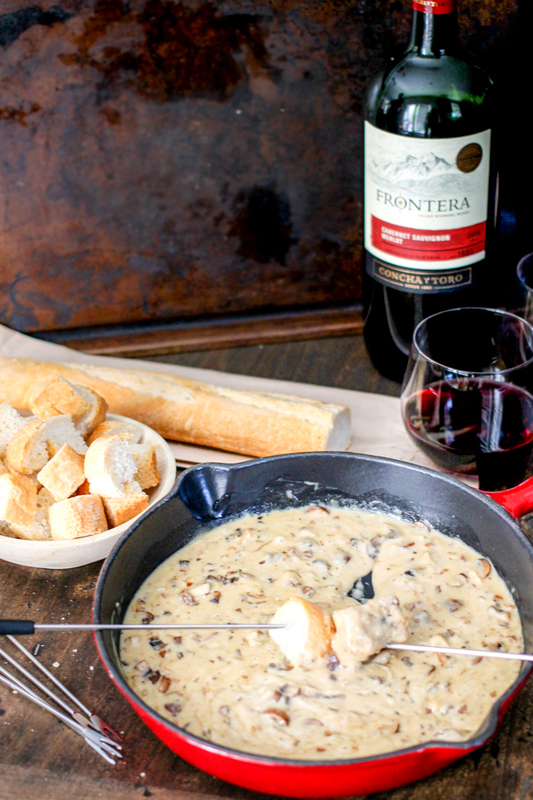 Your guests will beg for more of this cheesy and delicious Mushroom Brie Fondue. 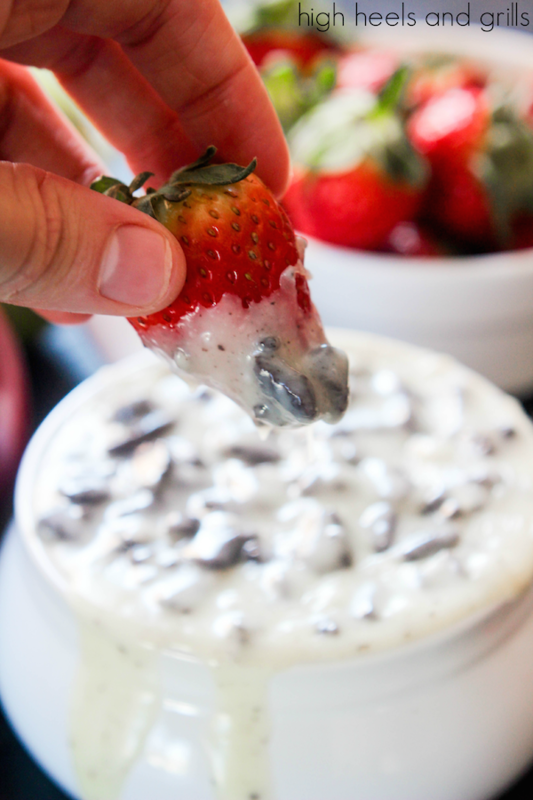 If you love them in cakes and ice creams, try them in fondue, just like this Cookies and Cream Fondue that will make desserts unlike any other. Which of these fondue recipes made you drool?